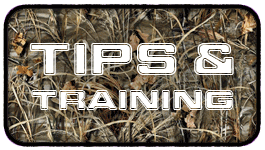 Drink mix for active dogs before, during and after a workout. 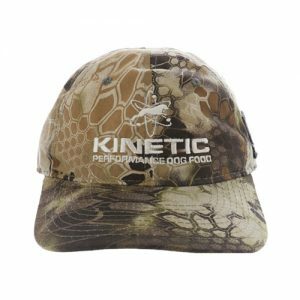 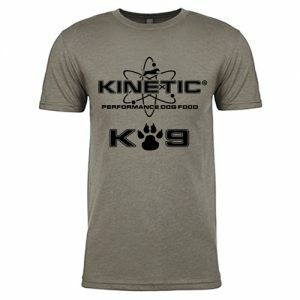 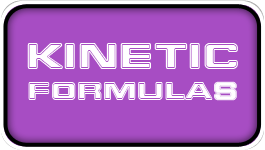 Kinetic Hydro 30K is a canine supplement intended to encourage hydration and act as a supplemental nutrient replacement source for highly active dogs. 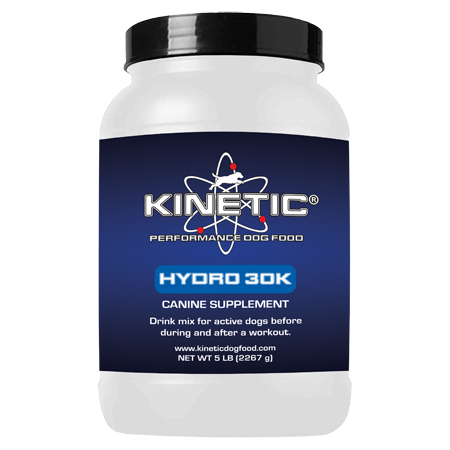 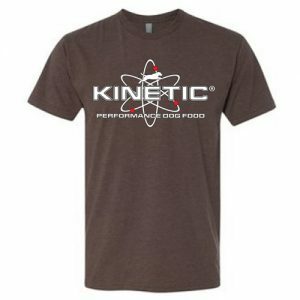 Kinetic Hydro 30K is formulated with a proprietary blend of digestible proteins, carbohydrates and electrolytes to replenish your dog’s energy and get them back in the game and ready to finish the day strong and run hard again the following day.